April 6, 2015: After two failed attempts spanning a decade, the Indian military's critical need for new generation light multirole helicopters is finally off on its third big attempt. 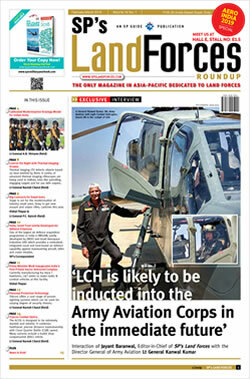 The much touted programme, being seen as a vanguard for the 'Made in India' thrust, envisages a fully Indian production line set up by an Indian firm to build helicopters through a technology partnership with global OEMs of their choice, a hard break from the earlier iterations of the programme that envisaged nearly 200 helicopters as direct flyaway offtake from OEM lines abroad. 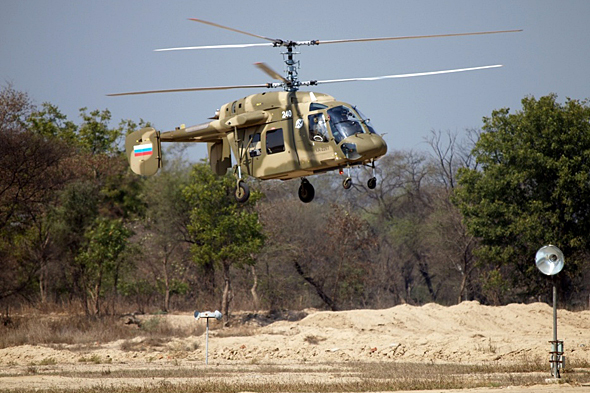 With the March 31 deadline for interest expiring, five helicopter platforms in a combination of bids with multiple Indian partners have landed at the MoD for consideration. Indian firms including Reliance ADAG, Tata, Mahindra, L&T, Dynamatics and several others are expected to spearhead multiple bids on platforms, in some cases more than one. The RFI stage has thrown up five helicopter platforms, though it isn't clear which of these will make the pre-bid downselect for the MoD's RFP, expected late this year. 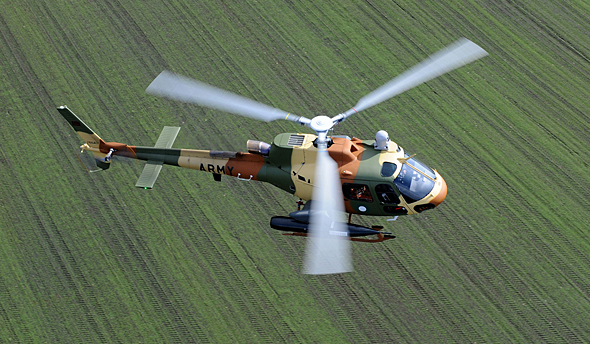 The Airbus AS550 C3e Fennec and Kamov Ka-226T Sergei, finalists in the second attempt before the programme was cancelled last year, are obviously back in the race, with both aggressively flaunting their preparedness for the 'Made in India' model. 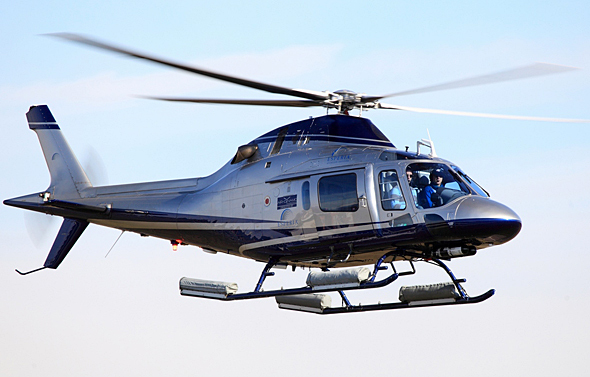 Also responding to the RFI this time is AgustaWestland with its AW119 offering, a platform that didn't make it past the technical bid the last time around, though the fact that several specifications have been left unspecified means there's room for hope. 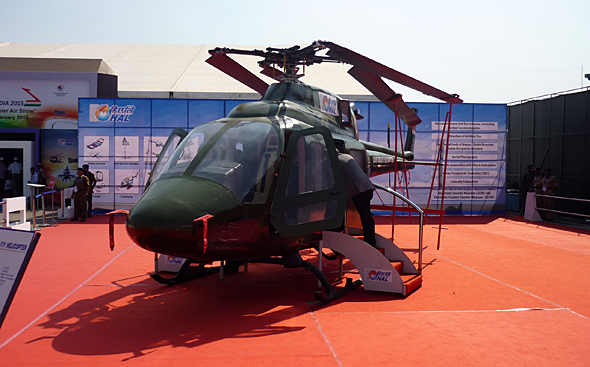 HAL's LUH, which hopes to make a first flight by August, has all along been under development to meet a requirement of 184 helicopters (separate from 197), but has sent in a response of interest anyway with the possibility that the competition may just take a different path. 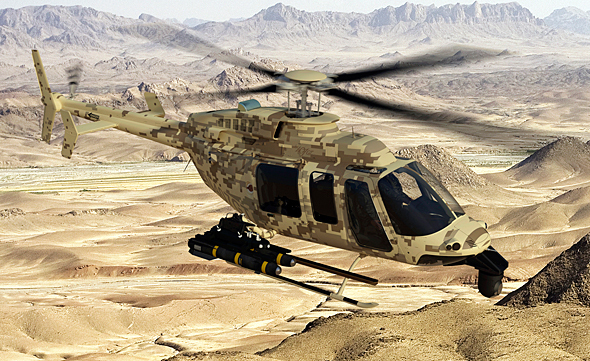 Finally, Bell Helicopter, a finalist in the first attempt, and which lost to then Eurocopter in 2007 (though the contest was scrapped) is back in the race too. Bell decided to sit out the second attempt expressing concerns over the offsets requirements, but has now pushed in its new generation 407GT platform.